To do the peak performance specialty we recommend at least 2 days. On day one, you will complete the theoretical part of the course. Among other things, this involves watching a video and answering a knowledge review. your instructor will then go over the material with you in the afternoon. 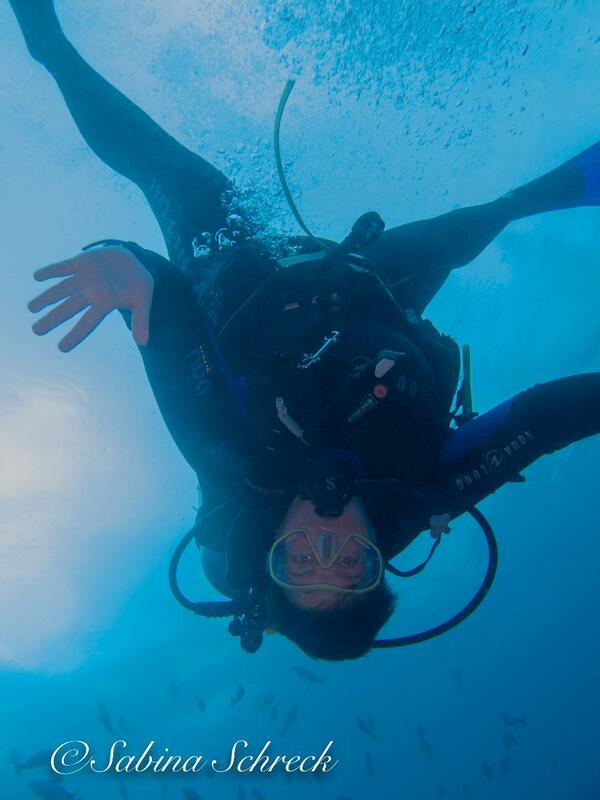 Prerequisites: PADI (Junior) Open Water Divers or higher, who are at least 10 years old, are eligible to take the Peak Performance Buoyancy course.